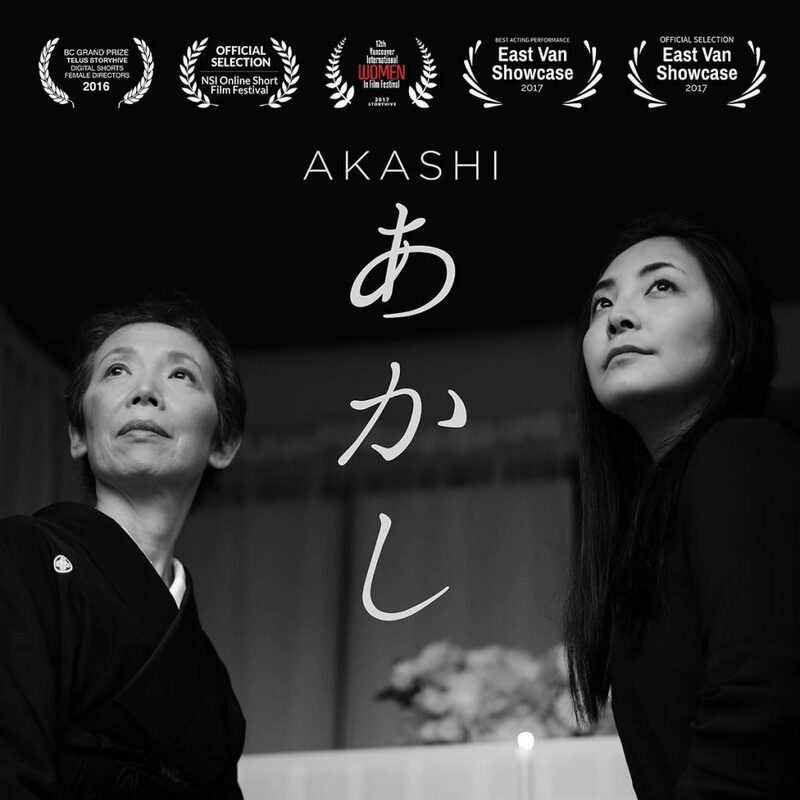 Last year in a late fall, I worked for the short film with Mayumi Yoshida who is the writer/director/actor for “AKASHI”. This film got a very good success and received some awards and you can even watch on the flight Air Canada. Now, this film’s been invited some short film festivals in New York. One of them is the NBC-Universal short film festival. AKASHI has been chosen one of 16 from 4200! We are so pleased and happy to get there.